There are plenty of sleep sacks and sleep bag type pajamas on the market for tiny babies -- but when your little one turns into a toddler who tosses and turns and kicks off his blanket during a long, cold winter night, what's a mom (or dad) to do? If you're looking for an easy way to keep your tot cozy, warm, snuggly and safe, Merino Kids offers awesome toddler sleep sacks for big kids. 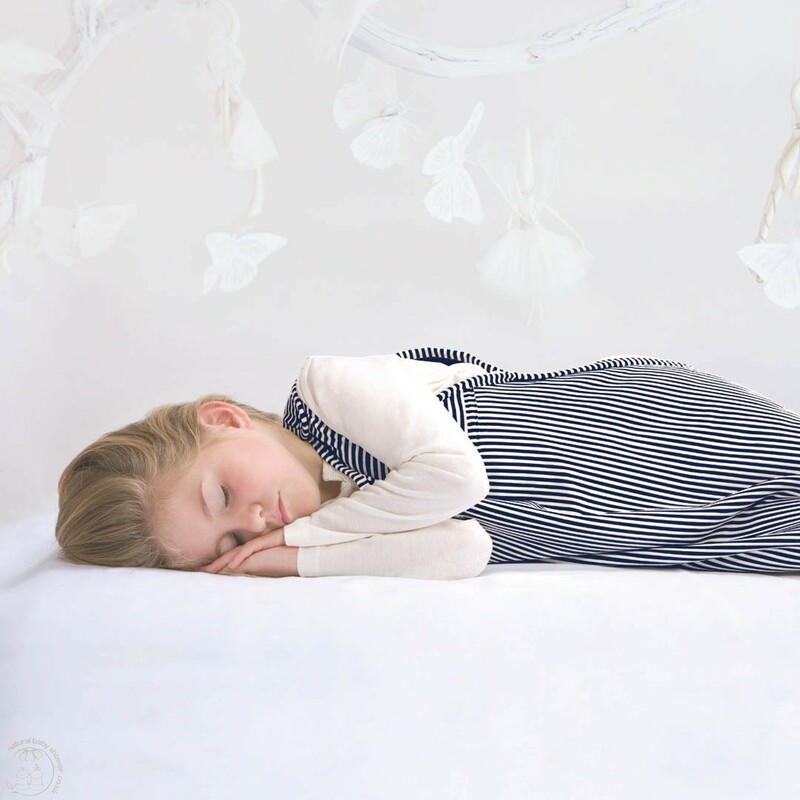 Merino Kids sleep sacks are made from New Zealand's softest merino wool -- and wool creates a micro-climate around your child's body to naturally regulate his temperature and ensure that he doesn't overheat. 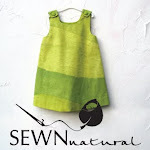 These high-quality, allergy-safe wool sleep sacks are so much better than their cheap synthetic polar fleece counterparts because a) they are completely natural, renewable and biodegradable, b) Merino Kids wool sleep sacks are naturally fire resistant and they keep kids warm and dry -- whereas polar fleece gets damp when kids overheat and sweat, causing little ones to catch a chill. Patented safety belt aperture enables safe travel in stroller or car seat. Child has freedom to move naturally and room to grow yet they can't slip underneath, nor wriggle out and wake up cold. Contoured bodice stays clear of face. Full-length self-locking zipper down one side, away from face. Zipper sewn inside lining so it won't scratch. No harsh, noisy velcro. 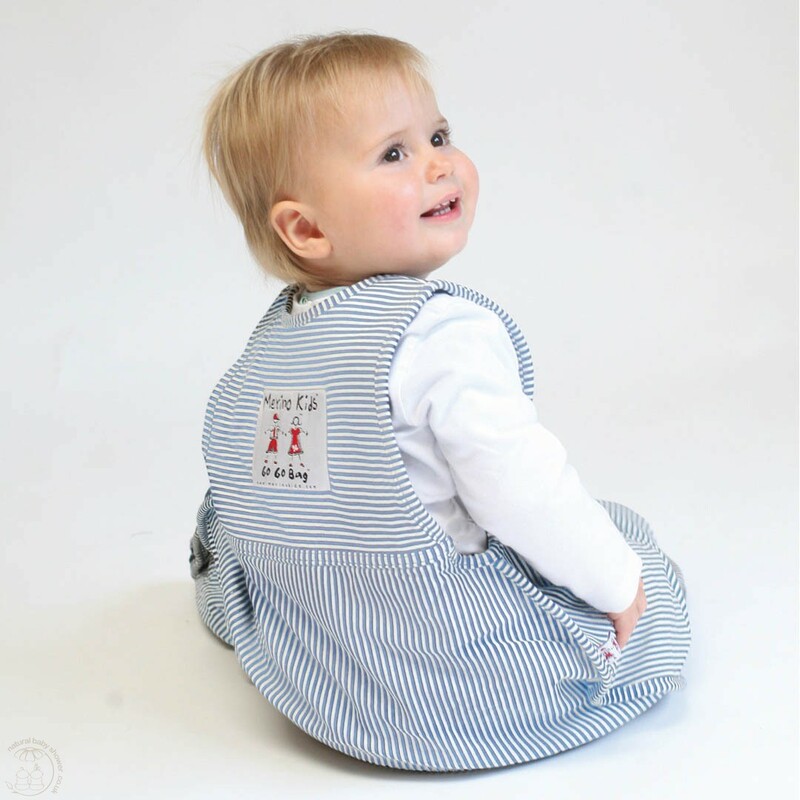 Fits growing child safely and comfortably for up to two years. Quality workmanship ensures years of wear. Excellent value compared to other sleep sacks that last only a few months. Outer layer is 100% natural long staple cotton for extra durability. This sleep sack is also an ingenious addition to a carry-on or diaper bag if you're taking a night flight with your little one during the upcoming holidays... or you can outfit your kiddo in their sleep sack in their carseat as well if you're on the road during their bedtime hours. Having a cozy, familiar sleep sack to nestle into will help kids feel like their routine isn't too upset by being on-the-go. And you know your tot will be cozy en route without having to worry about keeping a blanket on him. Merino Kids sleep sacks for kids age 2-4 come in hues of French Navy, Fairy Rose, Dove Gray and Oatmeal. Merino Kids sleep sacks are available for purchase at Shoppingmoa.com.